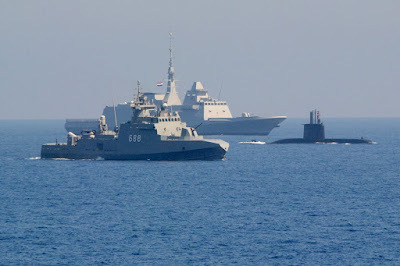 Naval Analyses: Egyptian Navy upgraded - Seeking for security or an indication of strategic aspirations? Geopolitical Situation and Strategic Threats and Challenges in Maritime Domain. 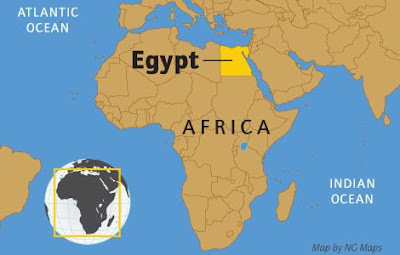 Sitting astride on one of the most valuable geostrategic point, Egypt is a node between Europe, Asia and Africa. Her geographical position gives the benefit of control over one of the most important choke point: the Suez Canal and simultaneously provides a key role to the security of the northern approaches of Bab el Mandeb Strait. As a consequence, threats emerging from the maritime environment affect Egyptian interests and security directly. Threats deriving from failed states, interstate contests for demarcation or exploitation of maritime zones, interstate conflicts and rivalries, civil wars (Syria), insurgencies (Yemen), terrorism (ISIS), piracy/armed robbery, humanitarian crisis, illegal migration and trafficking, security of energy resources and infrastructures in Mediterranean and Red Sea as also Illegal Unregulated Unreported Fishing (IUU), are some of the threats and challenges originated from a complex geopolitical environment. Mistral class ENS Gamal Abdel Nasser leaves Saint-Nazaire port to go on sea trials. ENS Anwar El Sadat is seen in the background. Tahya Misr frigate of the Egyptian Navy. More information here. 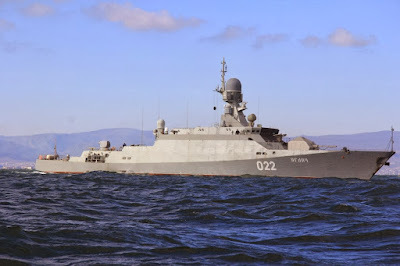 Ezzat, the lead ship of the Ambassador Mk III class FACM. More information here. 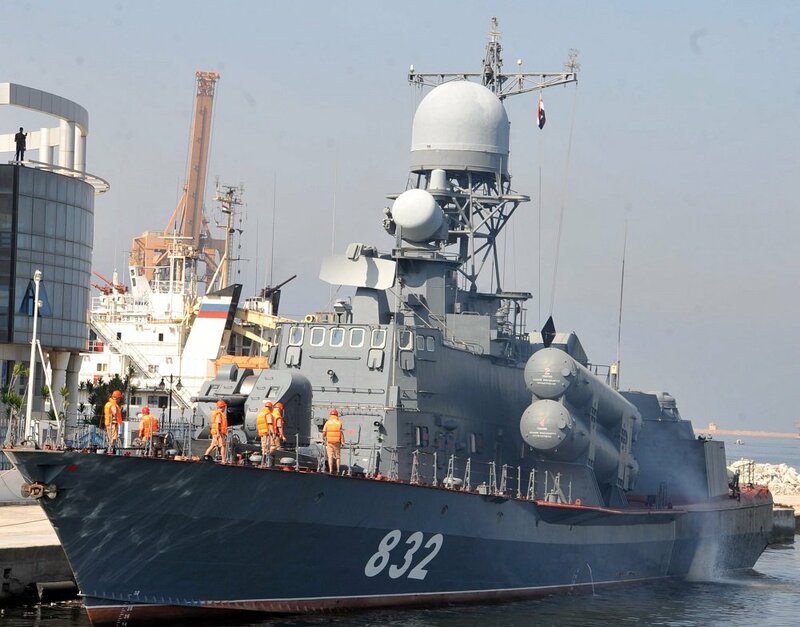 a. Egypt lacks experience to operate efficiently such a ship. b. Egyptian crew’s deficiencies in terms of technical skills will deprive the full exploitation of vessel’s capabilities. c. Lack of experience in amphibious operations and integrated Task Force operational procedures, particularly on the ability to create a comprehensive aircraft carrier battle group. d. It was an exclusively political decision in discord with Egyptian interests. a. 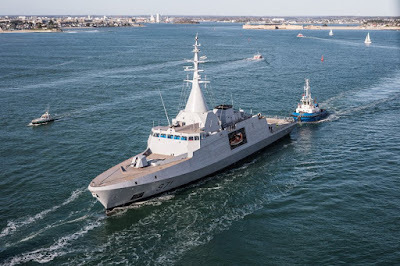 Acquisition of modern naval equipment ‘’builds’’ or/and reinforces abilities in tactical level, though this procedure is always arduous and long-standing as was mentioned by the father of history Thucydides. So even if Egypt has a long way to go now it’s in her hand to “shape” her naval ambitions. b. Actors on the strategic chessboard move their pawns due to estimations made on capabilities rather than on abilities. c. Mistral vessels have such capabilities which could provide Egypt with the opportunity to get involved in regional theaters (for example in Libya, Syria, Yemen) and assume Operations such as humanitarian / disaster relief, non- Combatant Evacuation (NEO), Peace (Keeping, Enforcement, Support),resulting to reinforce her strategic role in the Middle East and North Africa (MENA), let alone her position as leading nation of the Arab world. 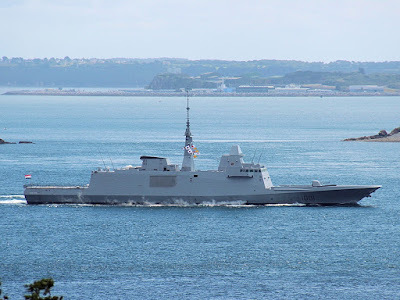 d. Due to the operational theater in which Mistrals are planned to operate it’s easily seen that the threats are asymmetrical in nature rather than conventional. Considering that a comprehensive battle-group is not absolutely necessary. 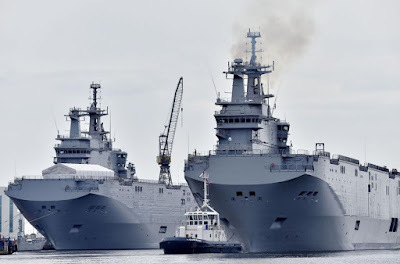 My point here is that Mistral could perform solely or escorted by a small number of Frigates and Fast Missile Crafts. e. Mistral vessels as part of a comprehensive naval modernization program are (or could be) an indication of a strategic decision and not just a political motivated one. An adjustment to strategic challenges or a response to threats? Even if everyone recognizes the importance of Suez Canal for Egyptian prosperity the answer to the question “if Egyptian strategic aspirations are limited just in securing Suez Canal and its approaches’’ is rather negative. If the opposite was the case then vessels like Mistral, Fremm, Gowind or even Perry class frigates would be completely improper. Security of the just immediate maritime sphere requisites lighter and faster vessels like Ambassador Class, FPB or even coast guard patrol craft, in other words it demands assets of a brown water navy. Egypt is a historic and critical actor for the regional stability and security. Foremost Egypt has never concealed her interests and pursues to exercise a leading role in MENA region. a. Establish a robust presence in Eastern Mediterranean where contests in the maritime domain are undercurrent. b. Be a reliable partner for external actors who have interests and are involved in the region (USA, Russia, EU, China). 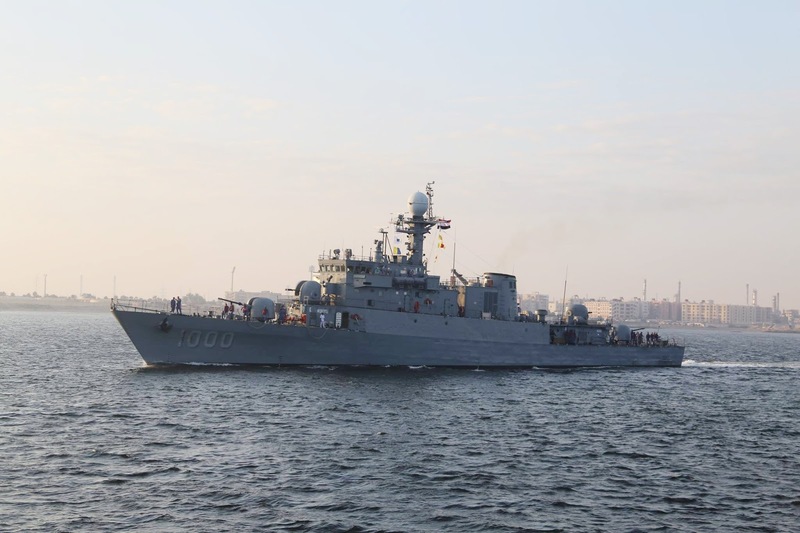 c. Be capable to perform duties so as to protect sovereignty of Egypt and enhance law enforcement and ensure good order at sea. d. Assume commitments to protect the SLOC, providing energy security services, such as safeguarding pipelines and energy infrastructures at neighboring seas. 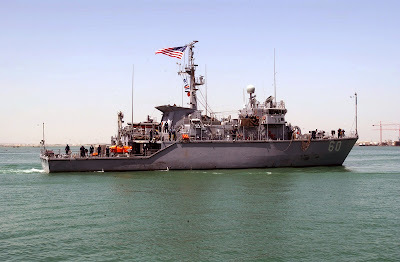 e. Secure Bab el Mandeb where turmoil caused by Houthi insurgents and Somali pirates could pose a serious threat for global shipping and Suez Canal traffic. f. Balance Iranian expansionism in the East Mediterranean and Arabic peninsula. g. Participate in crisis management, conflict resolution and disaster relief operations. 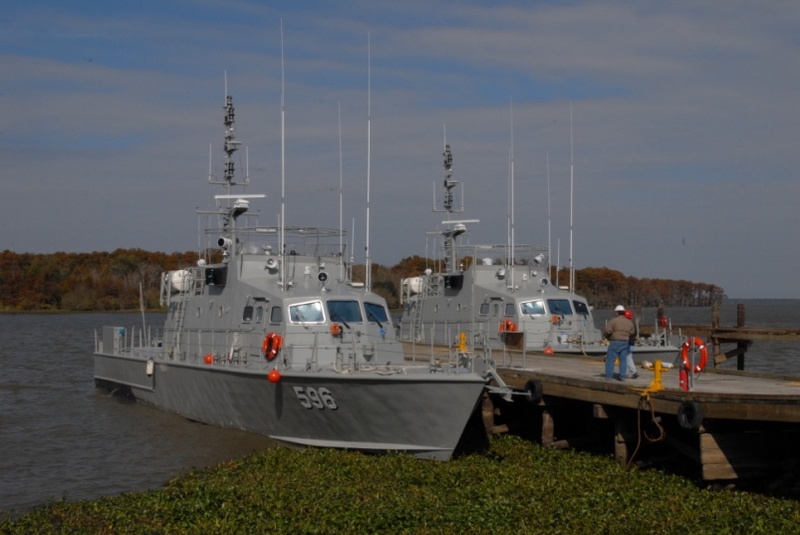 h. Participate in initiatives that enhance regional maritime cooperation and security. a. Contemporary challenges in maritime environment affect all political entities. Capability to respond, rewards with exaltation of geostrategic value. b. In a globalized world naval power is a critical indicator of state power. c. Everyone do it care of you in contingencies (and not in absolute power). d. Navies are able to project power over a large space and more importantly create potentiality for alliances. 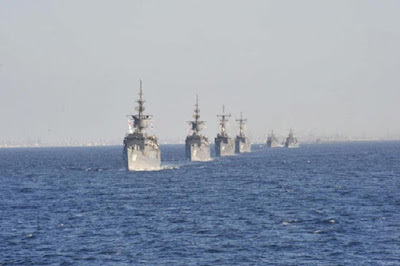 Egyptian Navy warships in formation.